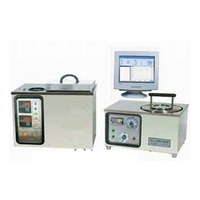 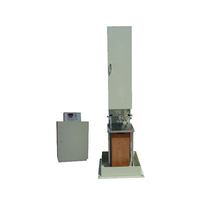 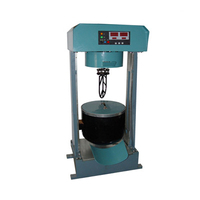 DSHD-0702 Marshall Electric Compaction Tester is designed and developed as per T0702 "Bituminous Mixture Test Sample Making Methods (Compaction Methods)"in the Industry Standard JTJ052 Specification and Test Methods of Bitumen and Bituminous Mixture for Highway Engineering. 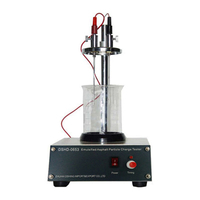 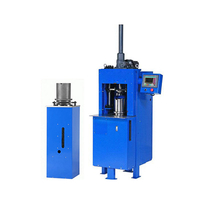 The test sample made by this instrument is in accord with test requirements for test sample stipulated in the Industry Standard JTJ 052 T0709 "Bituminous Mixture Marshall Stability Test". 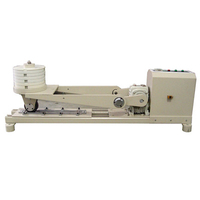 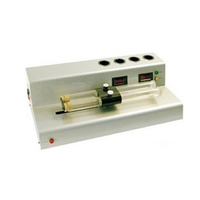 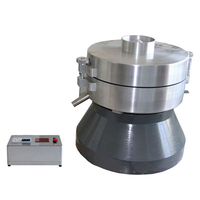 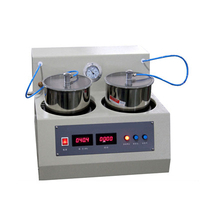 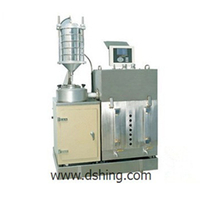 It is a special instrument to make test sample for bituminous mixture Marshall Test.